We are here to make your home look very stylish with new flooring, or to repair and brighten your current floor. Are friendly, affordable and experienced flooring contractors at JPW Flooring will take into account every little detail to make sure you get the floor of your dreams. 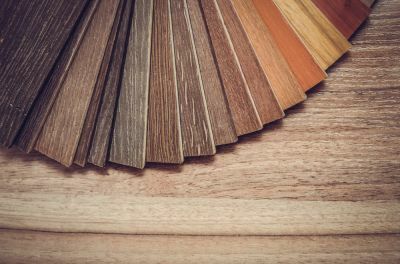 We can install, replace or repair any type of flooring, including: vinyl, hardwood, linoleum, formica, ceramic, tile, laminate, bamboo, reclaimed wood, cork and more. Contact us today for a free quote and cost estimates for material, prep work and completion time. Did you know that floors, especially hardwood, expand and contract with changes in temperature? Our floor installers know that all parts of your home are built to expect changes in size. Pieces that fit too tightly or too loosely will break down prematurely. If enough room is not left at the edges of a room, floors can buckle and break. If too much room is left at the edges, gaps will begin to appear in the floor. A competent flooring contractor, which we are, will be aware of these subtle nuances. Redoing an entire flooring project is much more expensive than doing it right the first time.